[post_ads]“Hemingway’s deep love for his favorite city as it is just emerging from Nazi occupation is on full display, as are the hallmarks of his prose,” Strand Managing Editor Andrew F. Gulli wrote in an editorial note. 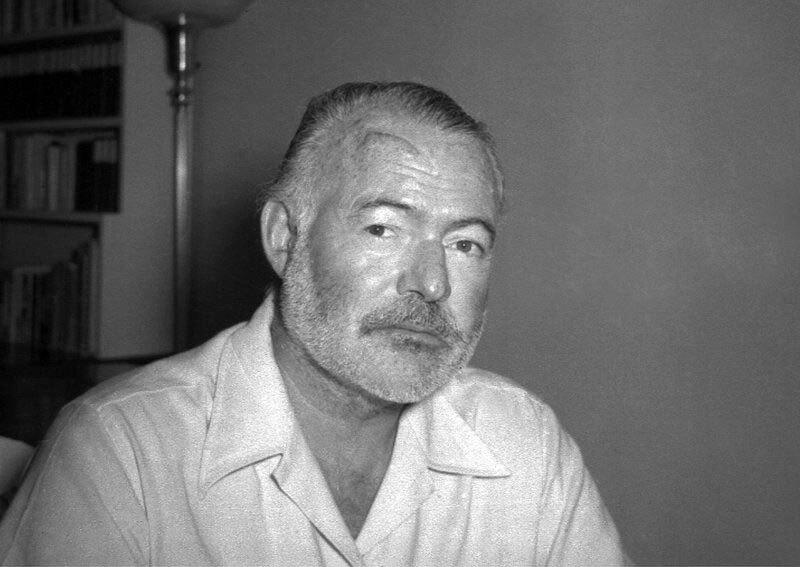 Hemingway wrote other World War II stories over the last decade of his life. In August 1956, he told publisher Charles Scribner Jr. that he had completed five: “A Room on the Garden Side,” ″The Cross Roads,” ″Indian Country and the White Army,” ″The Monument,” and “The Bubble Reputation.” Until now, only “The Cross Roads” had been widely seen.